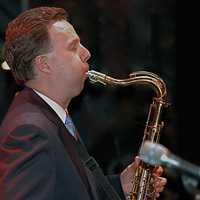 Stan Getz was once asked his idea of the perfect tenor saxophone soloist. 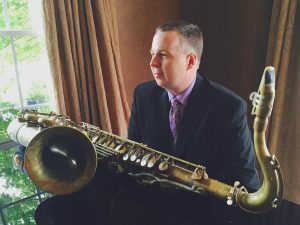 His answer was “… my technique, Al Cohn’s ideas, and Zoot’s time.” The fulfillment of that ideal may well be embodied in Harry Allen. – Gene Lee.BMG recording artist Harry Allen has eighteen recordings to his name, and is about to record his sixth for BMG-RCA Victor. Three of Harry’s CD’s have won Gold Disc Awards from Japan’s Swing Journal Magazine, and his CD Tenors Anyone? won both the Gold Disc Award and the New Star Award. 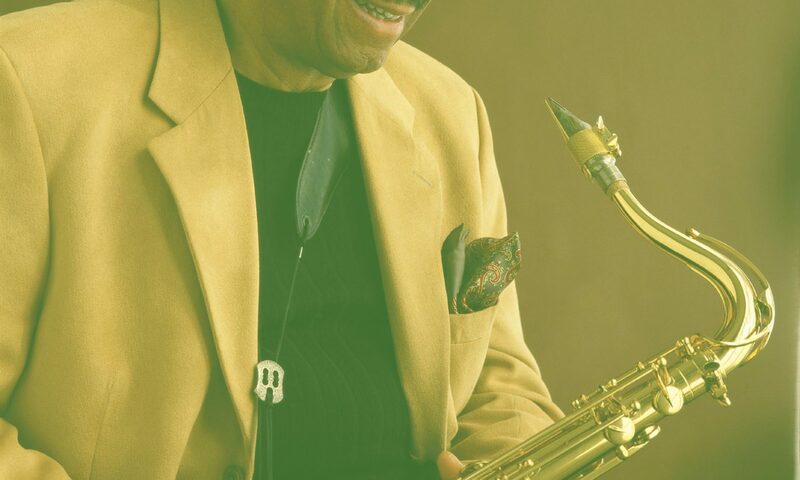 His recording have made the top ten list for favorite new releases in Swing Journal Magazine’s reader’s poll. Harry has performed at Jazz Festivals and Clubs worldwide, frequently touring the United States, Europe, and the Far East. 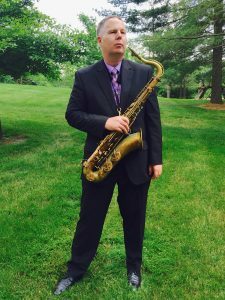 He has performed with Kenny Burrell, Rosemary Clooney, Flip Phillips, Oliver Jackson, Scott Hamilton, Harry “Sweets” Edison, John Pizzarelli, Bucky Pizzarelli, Gus Johnson, Jeff Hamilton, Terry Gibbs, Warren Vaché, and has recorded with Johnny Mandel, Tommy Flanagan, Kenny Barron, Dave McKenna, Dori Caymmi, Larry Goldings, George Mraz, Jake Hanna, Lewis Nash and Al Foster, among others. Harry is also featured on many of John Pizzarelli’s recordings including the soundtrack and an onscreen cameo in the feature film The Out of Towners starring Steve Martin and Goldie Hawn. He has also done a series of commercials for ESPN starring Robert Goulet. Harry was born in Washington D.C. in 1966, and was raised in Los Angeles, CA and Burrillville, RI. He received a Bachelor of Arts degree inm music in 1988 from Rutgers University in New Jersey, where he currently resides.